We will be closing on 21 December 2018 and re-open on 8 January 2019. 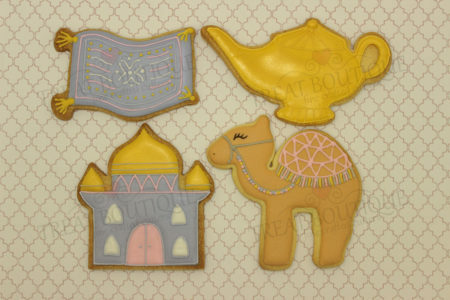 Looking for some cute new cookie cutters? No prob-llama, we have what you need! Spoil your “someone special” with a sweet surprise! 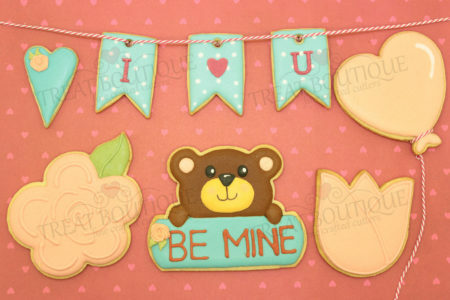 You’ll be sure to win their heart with cookies! 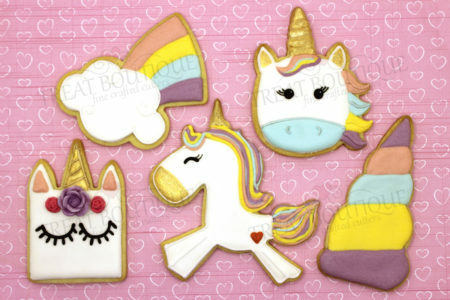 Create a magical platter of unicorns and rainbows with our new range of Unicorn Cookie Cutters! 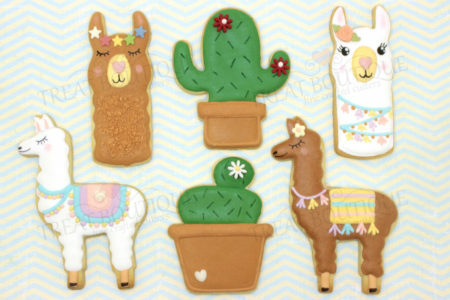 They really are too sweet to eat! Is your Dad a real catch? 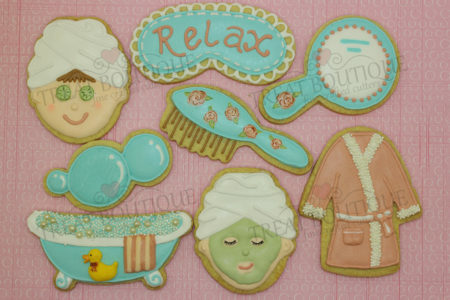 Spoil him with some cute fishing themed cookies! 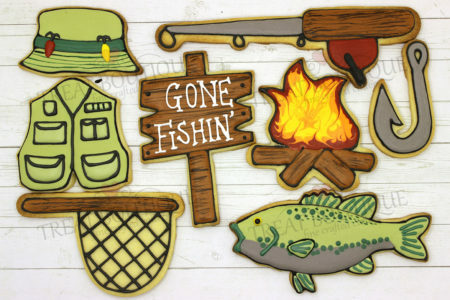 Fill your baking “tackle box” now with our brand new fishing themed cookie cutters. You’ll be hooked! Introducing our new “Bunny Muzzle” cutter! This cutter is perfect for making bunny cookie pops that the kids will love! After cutting out your bunny muzzle shape, carefully insert an ice lolly stick into the dough, taking care not to alter the shape. Chill the dough shape well, then bake in the oven. 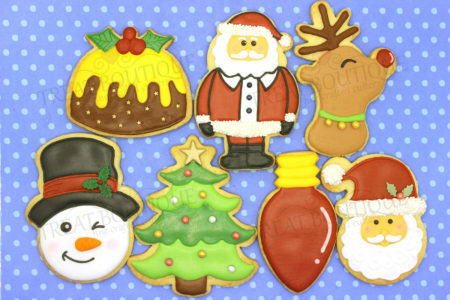 Take care when decorating your biscuit that you don’t bump the stick or the biscuit may break. Enjoy your bunny, honey! Sound the alarm! 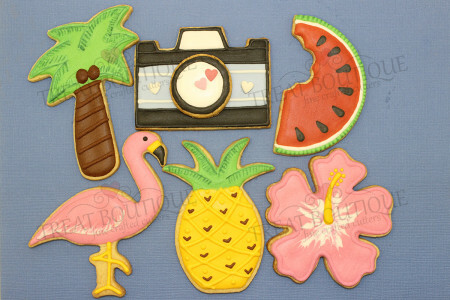 We have some fiery new cutters at Treat Boutique! 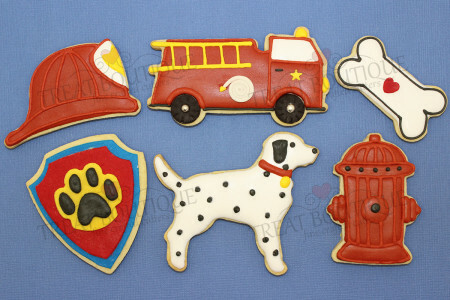 Serve some cute firefighting themed cookies and set your party ablaze! You’ll be a hero!